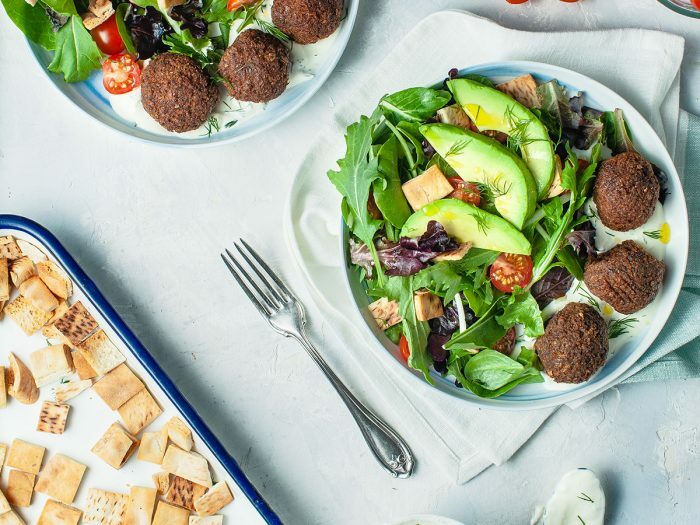 Falafel SaladUse up that hummus from last night's dinner and transform it into this delicious falafel salad! Chickpeas are packed with protein and the rest of the salad is full of healthy fats to ensure a very filling lunch. Vegetable Breakfast SaladCraving greens in the morning? 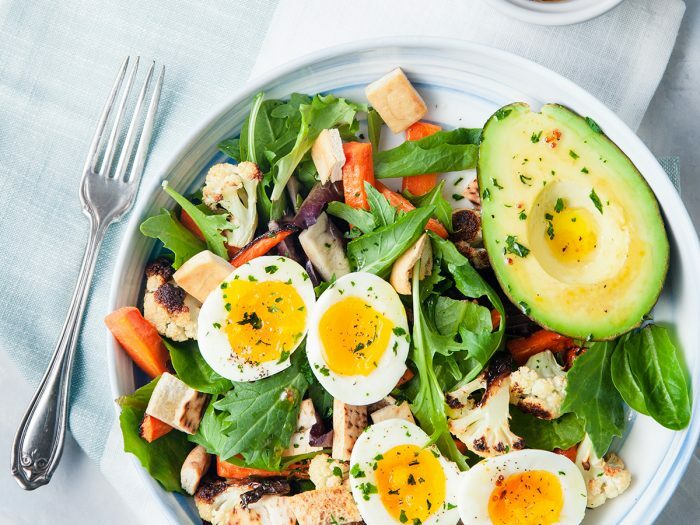 Our vegetable breakfast salad is here to help. Throw your leftover carrots and cauliflowers with some spring greens and an egg and viola! Breakfast is served. 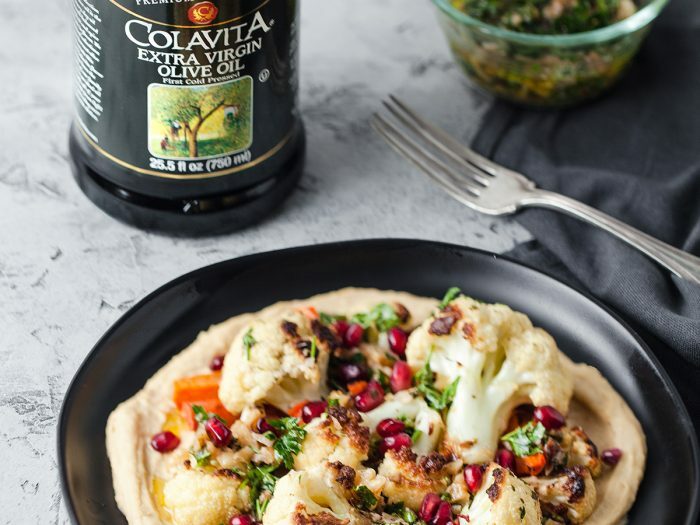 Roasted Cauliflower with White Bean Hummus and Walnut SalsaTake your dinner to new heights with this roasted cauliflower with white bean hummus and walnut salsa dish! 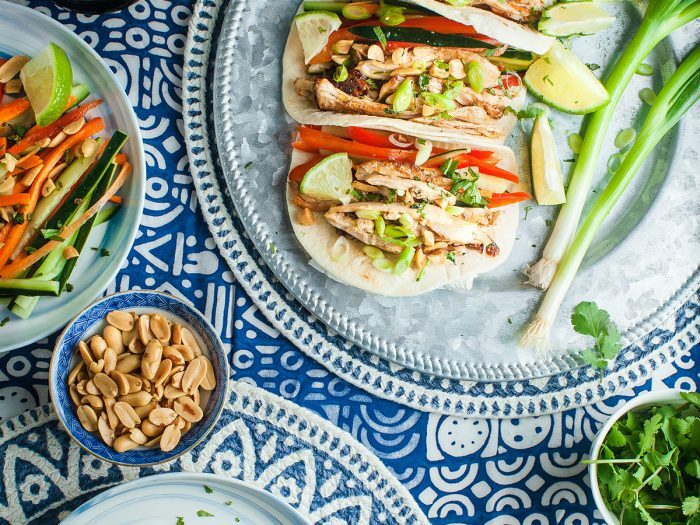 Use the leftovers from this meal to make our breakfast salad and falafel lunch. 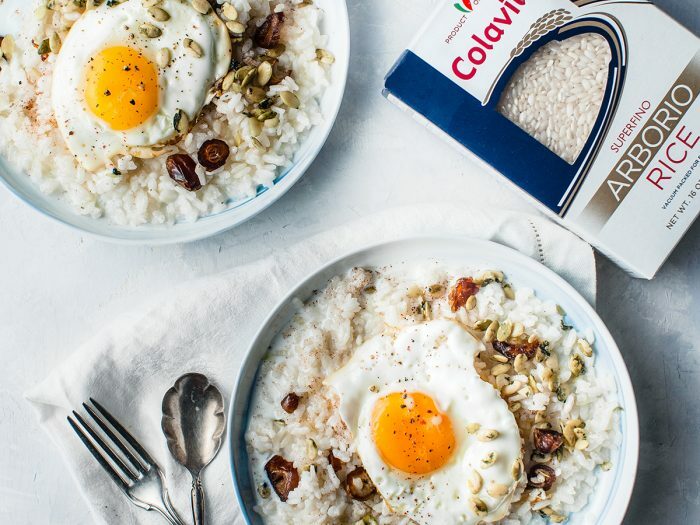 Rice Porridge with EggsUse your rice from last night's Thai chicken dinner to make this quick rice porridge with eggs. 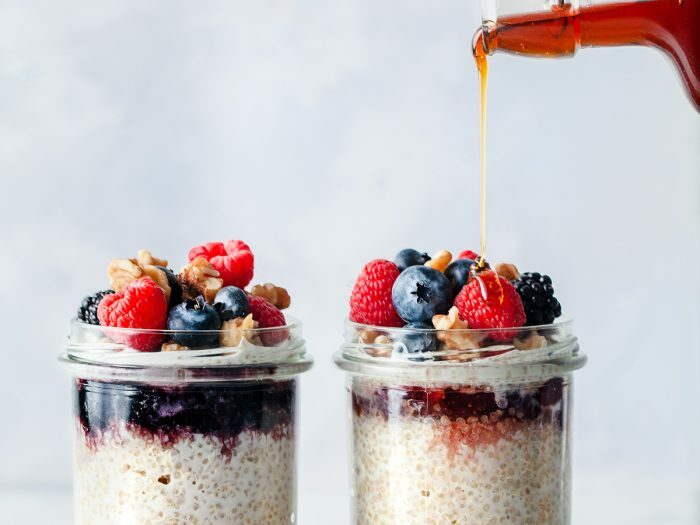 Not only is this breakfast dish filling it only takes 15 minutes to make! 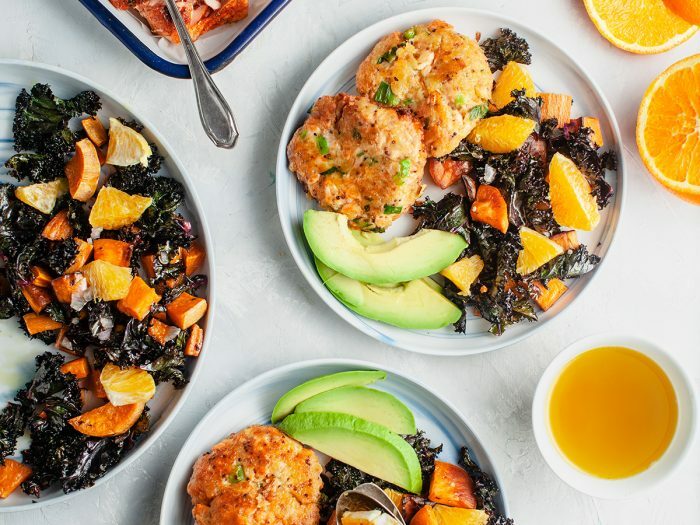 Quinoa Breakfast PorridgeUse your leftover quinoa from a delicious salmon dinner to make this filling quinoa breakfast porridge! 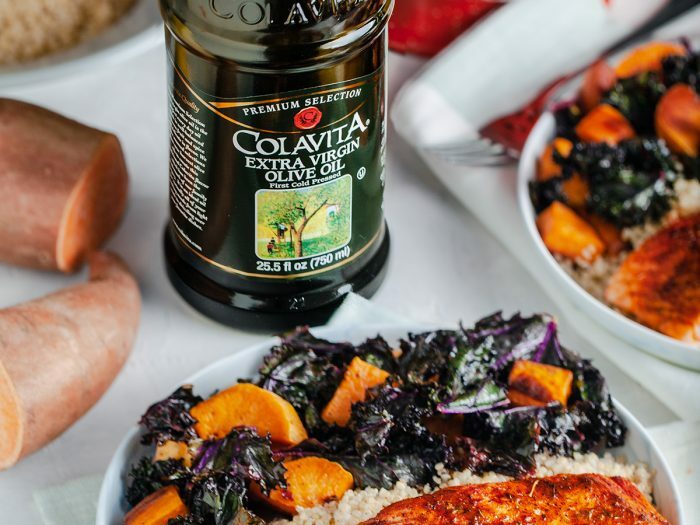 This simple recipe includes lots of good sugars and is packed with protein and omega-3's. Pasta Aglio e OlioPasta Aglio Olio is a simple Italian dish that comes from Napoli. 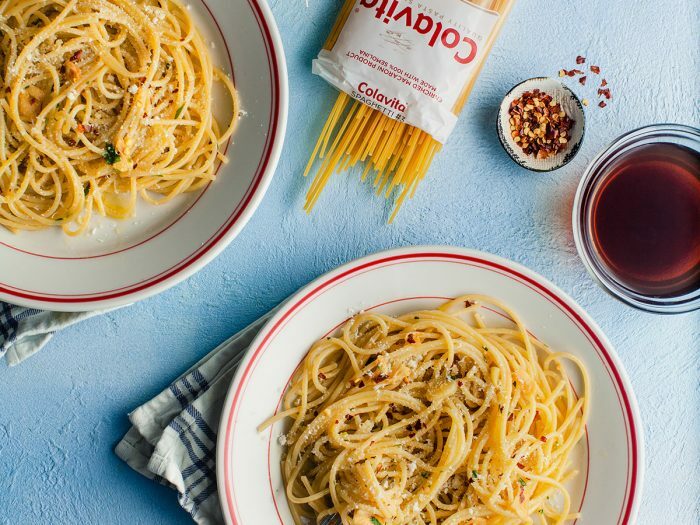 It uses olive oil and garlic to season spaghetti cooked al dente. This particular variation is topped with freshly grated Parmigiano Reggiano, parsley and lemon zest. 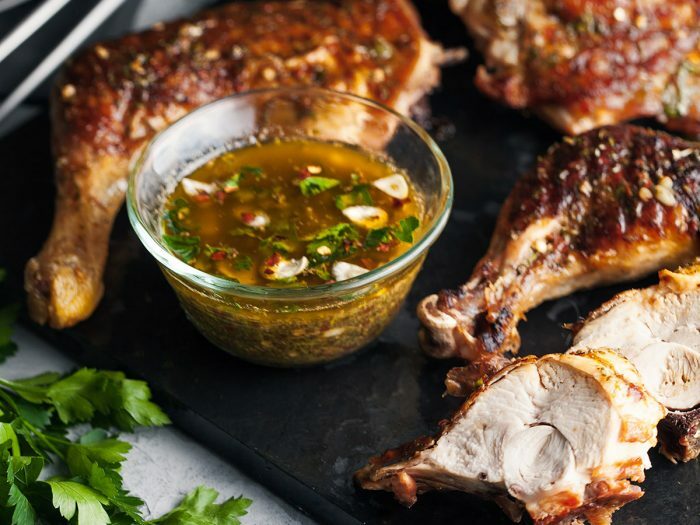 Grilled Chicken with Chimichurri SauceOur grilled chicken with Chimichurri sauce recipe is the perfect motivation to start up your grill for the first time since last summer! 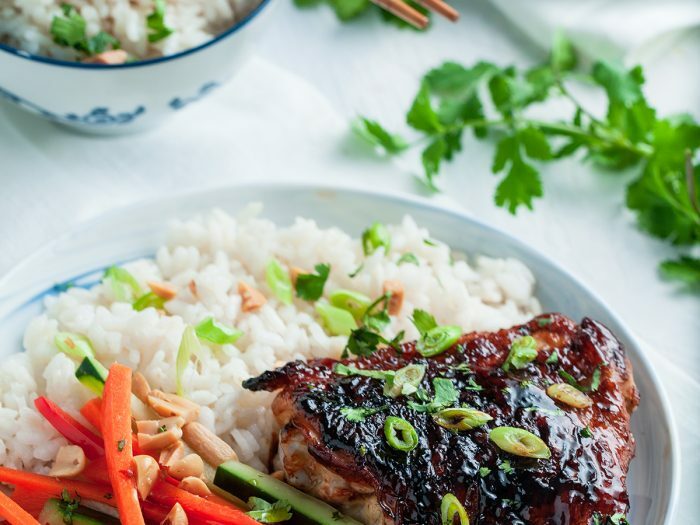 This recipe takes under an hour to make thanks to the simple but delicious flavors in our sauce. 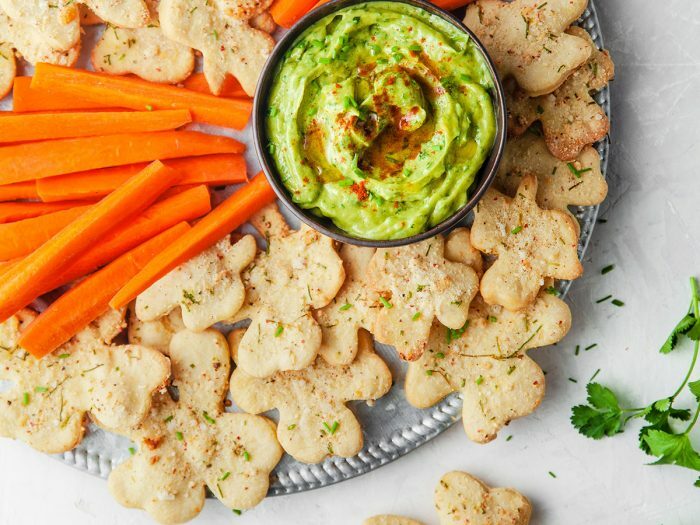 Shamrock Olive Oil Crackers with Avocado Green Goddess DipCelebrate St. Patrick's Day with these shamrock olive oil crackers with avocado green goddess dip! Spread luck and good food with fun shaped crackers and delicious dip.